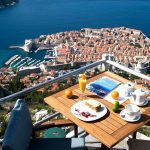 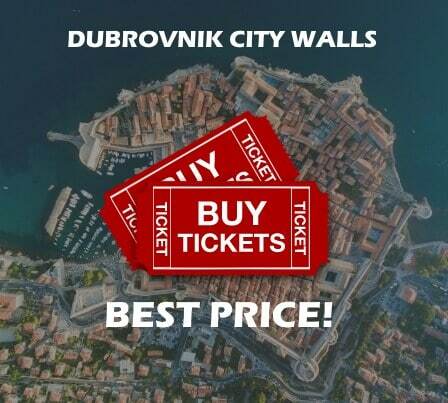 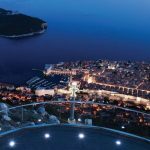 The best views of Dubrovnik and the surrounding area are, without doubt, experienced from the top of the Srd Hill. 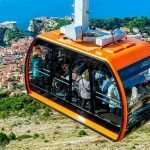 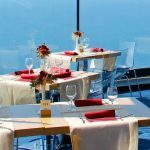 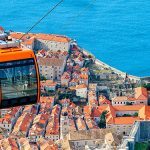 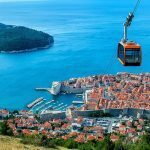 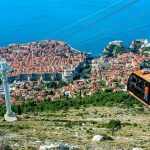 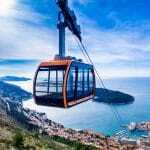 The Dubrovnik Cable Car was built back in 1969 and was enthusiastically used by millions of visitors who wanted to enjoy the most beautiful panoramic views. 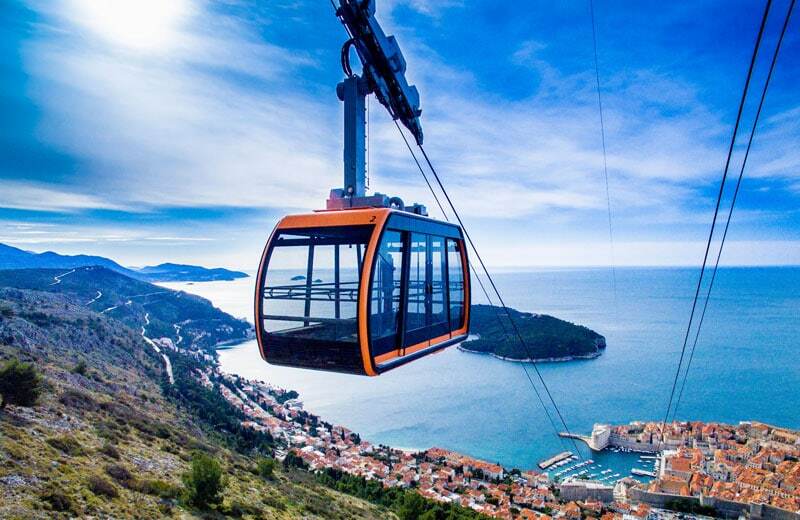 On a clear day, you can see up to 60 km (37 miles). 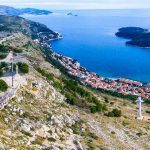 For this reason the neighboring Imperial Fortress was strategically built on this privileged spot, back in the early 19th century. 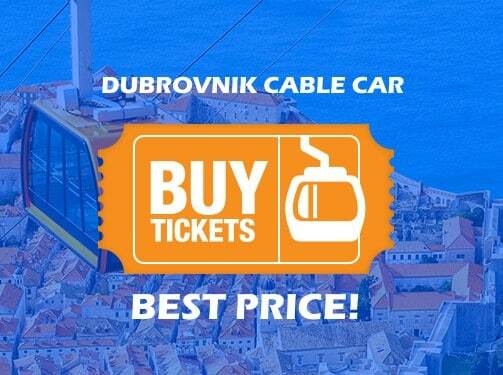 Read more about Cable Car Experience & where to buy tickets online.